Where are you replacing wire and cable most often? 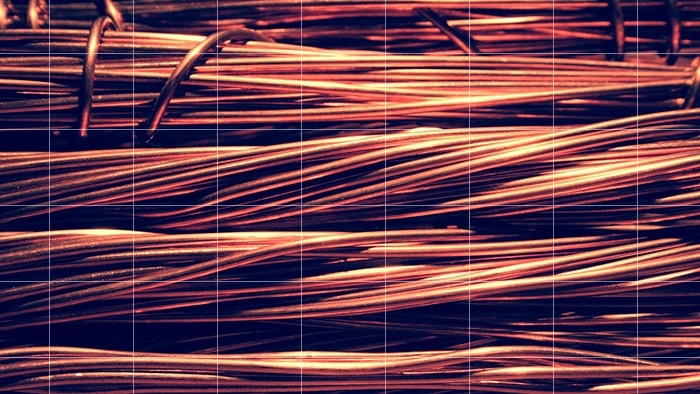 Not all wire and cable is created equally, with only an elite group of solutions designed to withstand aggressive performance and harsh abuse. With the high price tag associated with electrical failures, you should take a close look in the areas you are replacing cable most often. and using high-quality materials throughout each and every wire and cable product. Now more than ever, better designs are are crucial for developing wire and cable that stands the test of time. Take a look as Mary Gannon, Senior Editor at Design World, spoke with the problem solvers at TPC for expert advice on achieving flexible cable. 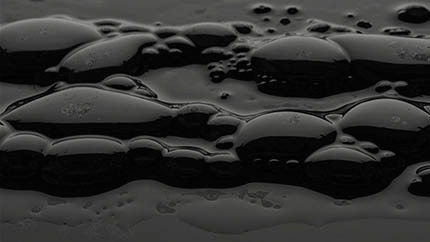 In an industrial setting, it’s imperative to be aware of the chemicals coming into contact with your cable and how they may impact the life of the cable. The cable’s jacket can swell, bloat, or harden after exposure, and even penetrate to the cable itself. Being armed with this knowledge will help you choose a proper cable that will last. Here are some of the common chemicals to which your industrial power cables may be subjected. WHY HAVE AN EMERGENCY OPERATIONS PLAN? If we've learned anything from recent events, having an operations plan in case of an emergency plays a very important role in keeping your facility up and running and your people safe. Your plan can provide guidance to employees during an emergency and highlight potential issues in your facility, such as hazardous conditions and a lack of resources, that you may be able to fix prior to an emergency happening. Cranes are essential to the steel-making process. They’re used for quick, safe loading and unloading of materials and they keep vehicles moving throughout the facility. 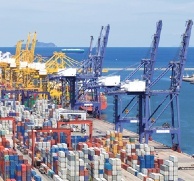 Cranes also handle scrap or raw materials, liquid metal, and melting buckets. 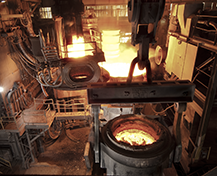 Constantly running, cranes are fully integrated into a steel mill’s processes. Here are the cranes used in the steel industry and the industrial power cables they require. 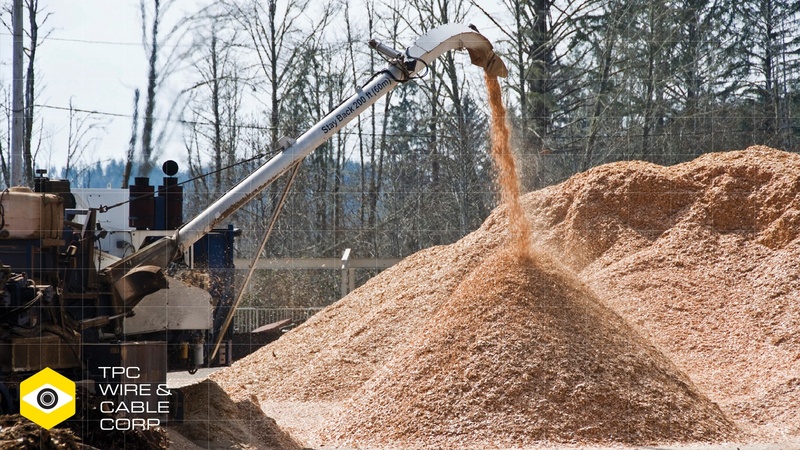 The Wood, Pulp & Paper industry is known for producing wood chips, pulp slush, and waste water (aeration ponds). The paper-making process results in a lot dust and other particles that can put machinery and cables at an increased risk for failure. 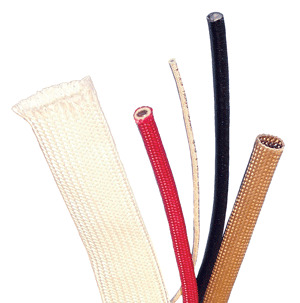 Choosing the right reeling cable for your crane application can feel like a game of chance. You’re not sure which one will do the trick so, with blindfold on and fingers crossed, you choose a cable, install it on the application, and hope for a win. If this particular game of chance sounds risky & reckless to you, you're in good company. Check out our handy-dandy guide for matching the right reeling cable to your crane application - simply scroll for the low-res embedded images or click to download the high-res .pdf. Then, read on to solve your biggest challenge related to a more elusive type of reeling cable. Any degredation of your cable’s jacketing material as it moves across a rough surface is considered abrasion. Common causes of failure due to abrasive applications are having too thin of a jacket or too soft of a jacket that fails to protect your cable’s conductors or your cable’s shielding during operation. 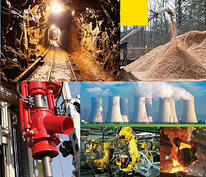 What Industries Are Making The Most Impact On Electrical Cable Designs? Mary Gannon, Senior Editor at Design World, recently spoke with the experts at TPC for expert insight into which industries are making the most impact on electrical cable designs. Steel products play an essential and important role in modern life. The manufacture of steel delivers the many goods and services we all know very well—access to reliable and affordable energy, improved agricultural practices, telecommunications, clean water, better transportation networks and healthcare. Reach out today, and an experienced technical expert will contact you to assess your needs and provide an initial quote.